Compared with other elements of filmmaking, editing is a solitary art. We might have an assistant to help with cutting room admin, and will certainly be sitting with a director at some point, but most of the actual work is done alone. Given that an increasing number of us are working from home or in temporary edit suites, the camaraderie born of working in close proximity with other editors along a corridor of cutting rooms is beginning to disappear; we are losing out on the exchange of ideas such an environment can foster. In London, Mick Audsley is trying to revive a sense of an editing community with his Sprocket Rocket events. For myself, I thought I’d create my own virtual cutting room corridor by bending the ears of a few well-respected colleagues, to find out how they approach their craft. I’m fascinated to see how editors from very different backgrounds think. Will they agree or do they have dramatically different approaches? In this first piece I’ll be looking at how an editor prepares to work with their material. What do we look for when looking through rushes (dailies)? Which take should we use? Most importantly, how do we approach a scene? I want to get to the nitty gritty. 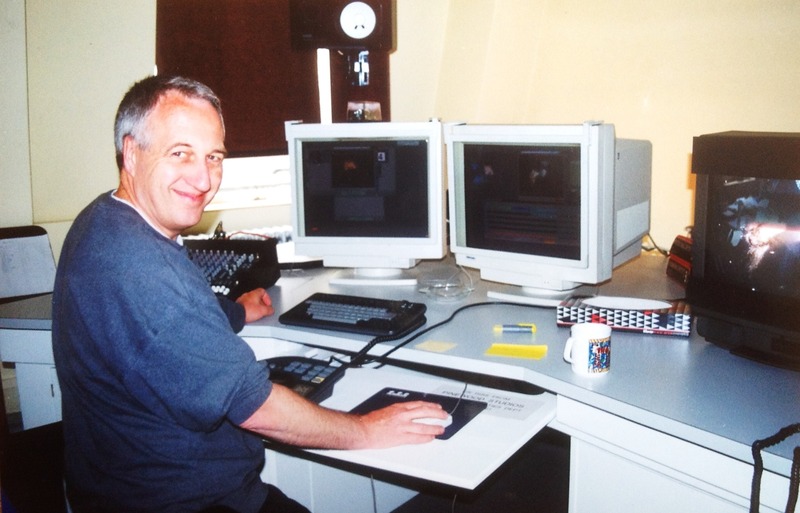 Mick Audsley – Regular editor for Stephen Frears and Terry Gilliam, Mick is currently cutting The Zero Theorem for Mr Gilliam. 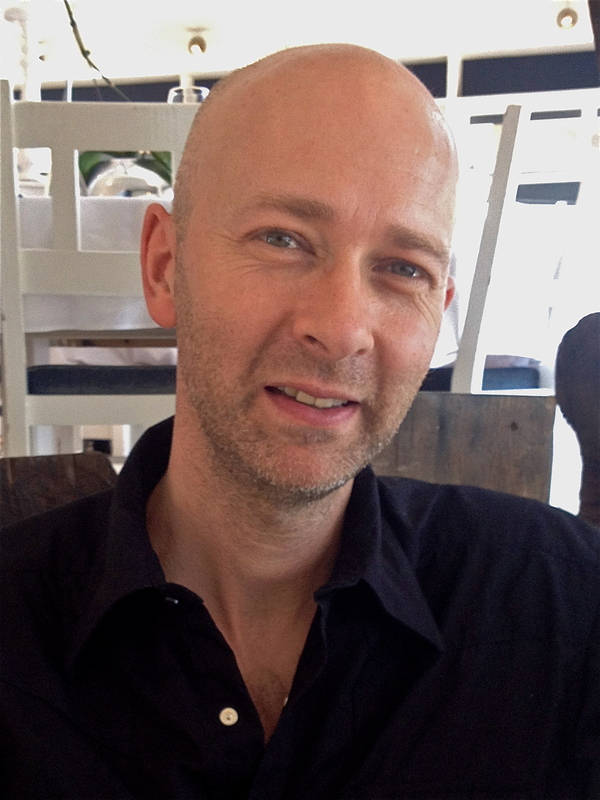 He was BAFTA nominated for Dangerous Liaisons; you can read more about him here. Ewa J. Lind – Ewa graduated from the NFTS and hit the ground rolling by cutting Leon the Pig Farmer. 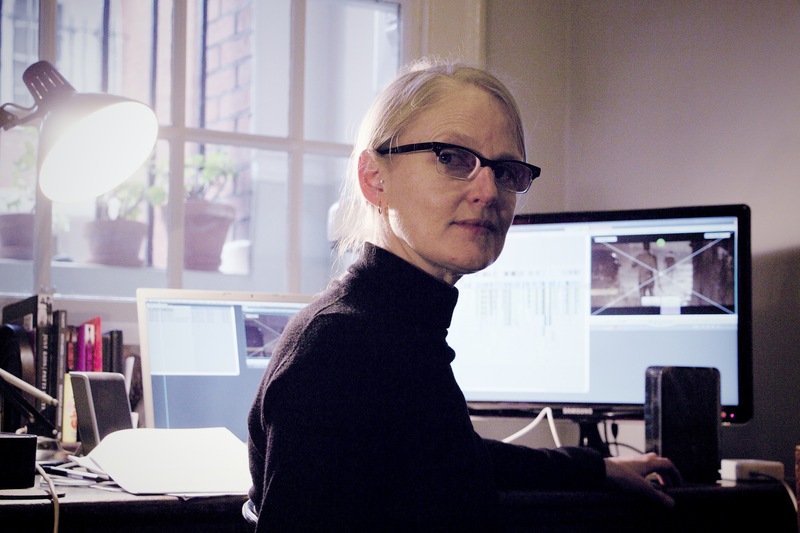 She edited the BAFTA-winning The Warrior for Asif Kapadia, Under the Skin for Carine Adler and has cut films in more languages than any other editor I know. Chris Dickens – Working his way up through the cutting rooms of TV comedies like Spaced, Chris is now as comfortable cutting drama as he is comedy, indeed he won an Oscar for his work on Slumdog Millionaire. 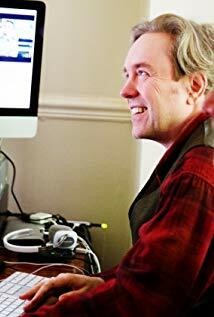 More recently he edited Les Miserables, and is currently working with king of British geek comedy Richard Ayoade. Clare Douglas – Clare learnt her trade during the glory days of the BBC, where she cut classic series like Tinker, Taylor, Soldier, Spy and the later works of Dennis Potter. In the years since she developed rich creative partnerships with both Paul Greengrass and Stephen Poliakoff, including such films as Bloody Sunday and The Lost Prince. The editor’s job can start before the cameras have even shot a frame. Mick is always keen to give feedback to the director from the first instant he reads the screenplay. His eye is particularly drawn to any dialogue scene longer than two pages; he worries when talking is the only thing moving the story forward, and is eager to reduce the dialogue to its essential minimum. All my interviewees agree that the script is of primary importance. Expressing the writers’ intention is the editor’s first order of business, at least at assembly stage. Ewa, however, avoids re-reading the script directly before cutting the scene, preferring to keep her knowledge of the intended shape of the scene in the back of her mind so that she’s as responsive to what was actually shot, as she is to the original intention. From broad agreement on the script, the panel vary widely in the way they approach watching rushes. Ewa takes a more hands-off approach, only making notes of selects and when she sees something unexpected. By contrast, Clare keeps a book in which she records very detailed notes of good line readings, gestures and looks in every take. Mick used to make notes on the takes while watching them but has found that, with the introduction of digital cameras, the volume of rushes he’s getting these days is overwhelming “I’d be there all night”, he comments. Chris meanwhile has devised a very particular way of looking through rushes. Like all the other interviewees, he makes a point of watching all the takes; he assembles them into sequences with the boards cut off in order to do this. With multi-camera action rushes he watches each camera separately. Viewing this sequence, he takes notes of which takes he likes. “You get to see the progression of why a performance ended up the way it did,” he observes. It also allows him to be very familiar with the content of all the takes, because there’ll be good things in each one. He then copies that sequence and cuts it down, removing the material he’s rejected and watches it again. He repeats this process until he has a cut scene. “All that time I’m storing up knowledge of the takes, that will be useful during the director’s cut” he says. He recognises that this may be a very time-consuming process, frustrating too sometimes, but he maintains that it makes cutting the scene much faster in the end. So, what are we looking for when watching the rushes? Chris gives a good summary: “you’re looking for something you can tell the story with”. Ewa comments “I don’t think about editing much when I first watch the rushes. Keeping the script in the back of my mind, I look for the strongest, most true performance, staying open to what grips me”. Chris says that he’s always looking for the performance that feels the most real. ‘Performance’ is the key word when talking about the editor’s principle of selection. Significantly though, line delivery is only one part of a performance. Clare notes that she’s also looking for interesting reactions from non-speakers. She recalls with pleasure her days at the BBC, where the system dictated that editors always had to watch rushes mute in the first instance. This seems to link with a comment Ewa made about editing films in a language other than her own: she feels that if a performance is true, real, right it will shine through, through the expressions and behaviour of the actor, irrespective of the words. It’s all about the visuals for Mick too: the looks that pass between people, how they behave. “The spoken word is the secondary language” he claims. Directors often don’t select takes on set these days, which means that the editor often decides which take to try first; so how do we make that call? Chris tends to like take 1: he feels that it often has a good energy, although there are often technical reasons why you can’t use it. Both he and Clare comment that, when first assembling a scene, they’ll choose the take that contains the greatest volume of good material and stick with that, unless there’s something within it that really doesn’t work. With the pressure on to keep up with the material coming in from the shoot, this allows them to get the scene cut together fast. They then go back at a later time and look to see if there’s better material in other takes; Chris refers to this as “mining”. Ewa warns that sometimes actors change performance so significantly from one take to another that different takes will constitute different versions. Cutting between these can create an emotional discontinuity. Selecting material is one thing, but you also have to determine in what order it should go. As part of his strategy for dealing with the overwhelming weight of rushes, Mick is always looking for ways to help him make decisions. He’s very focused on the trajectory of the story, so he works out where the scene is going and works backwards from that point. If the scene isn’t actually going anywhere, if nothing changes within it, he knows that sooner or later it’s likely to hit the cutting room floor. Chris thinks that digital editing might sometimes encourage us to work so fast that we don’t stop to think about what we’re doing. He admits that “sometimes putting something together can give you an idea, but then you still have to think about the whole scene or the whole film in order to make decisions.” He encourages editors to slow down and think about the whole, in order to get better results. Editing is about more than simply being led by the material: the editor needs to bring their own creativity to the process. As Mick puts it “Go in with an opinion from the page of what you think you want to see. Without an opinion, it feels like you’re going to drown in the volume of material. The minute you make one decision it calls for the next thing, and it’s moving you forward.” There’s a reasonable chance that your initial plan won’t work, so if you think you’re wrong, you’ve got to be ready to change direction. This is all a necessary part of the process of learning how to cut a scene. To be sent my articles as they come out, hit ‘follow’ under the photo of my happy smiling face at the top of this page. Great article. Very insightful and its always good to see how others work their magic.